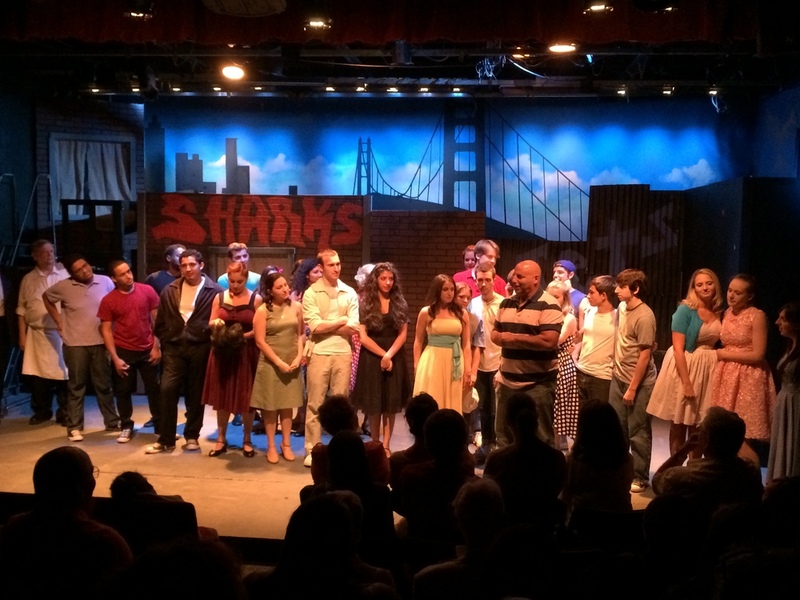 Tonight we wished a fond farewell to our graduating seniors after a sell out performance of West Side Story. Congrats! go out to Veronica, Emily, Katie and Michael!